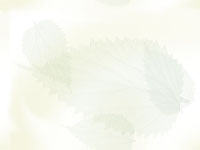 This is a web-based catalog of medicinal plants used by the Tongva people. 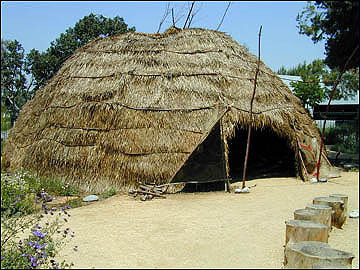 The Tongva are the native people of what is now the Los Angeles Basin in California. They are a small and vibrant society striving for national recognition and committed to sharing their traditional knowledge of medicinal plants. Disclaimer: All material provided here is for educational purposes only. Consult your own physician regarding the applicability of any opinions or recommendations with respect to your symptoms or medical condition.